How much can one pack into a single weekend?! Somehow, I managed to plan myself a jam packed weekend. 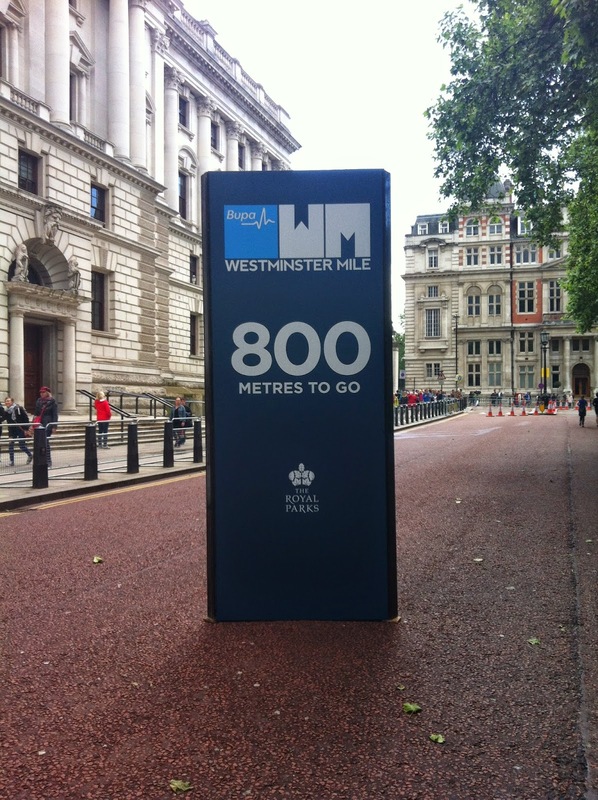 Teaching on Saturday morning, followed by the BUPA Westminster Mile before I headed into work for 6.5 hours on my feet! 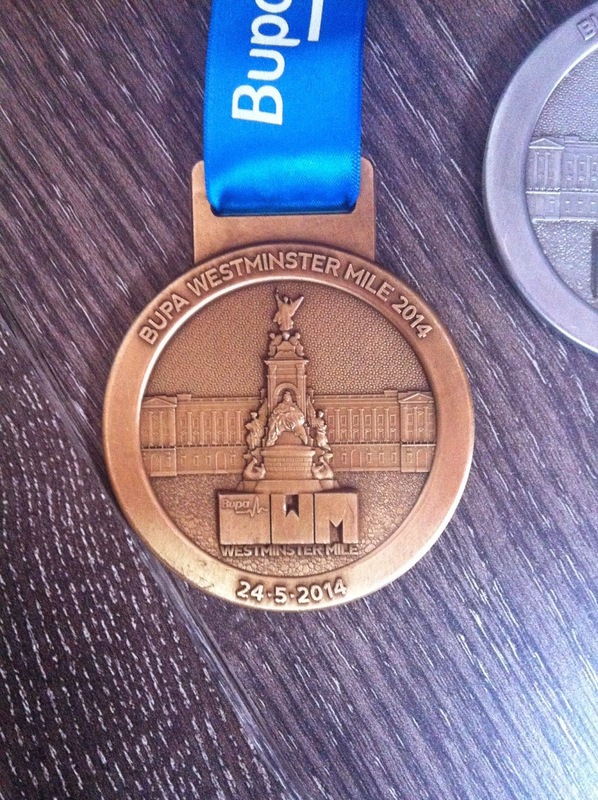 …then Beki (of Miss Wheezy blog) sorted me out a place on the BUPA 10,000 the following Sunday morning! I had no idea how to pace a mile; I barely knew how far it was in kilometres. I got to the start line for my start time along with Kiera and just felt grateful the rain had stopped and the sun was out! Being in the local CSPAN (Community Sport and Physical Activity Network) meant we were in the last group to run which was nice and small. We set off at 12.50pm on the dot. It was a great feeling to be right at the start for more than a millisecond. 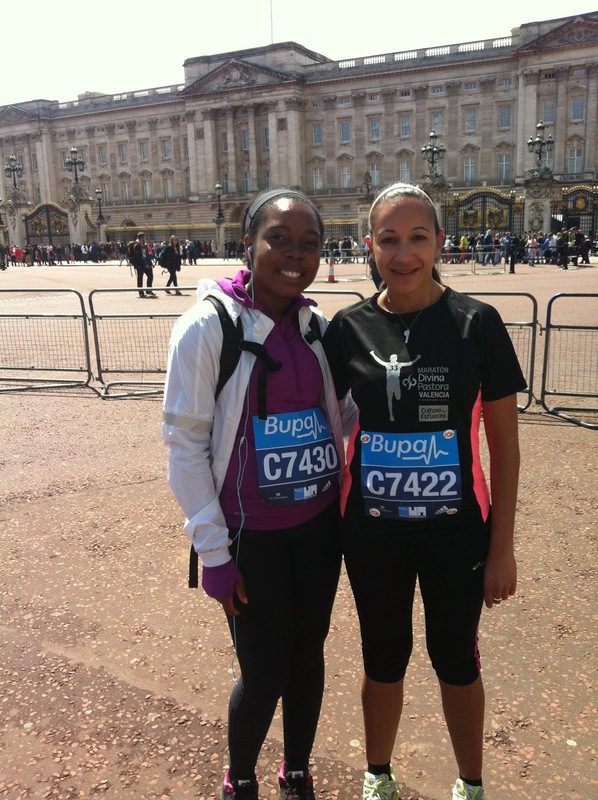 Kiera and I set off together – my intention for the run was to enjoy it, take my time, take pictures and have fun! I certainly did that! I think I fell behind Kiera at about 0.5km after stopping to take a couple of pictures. 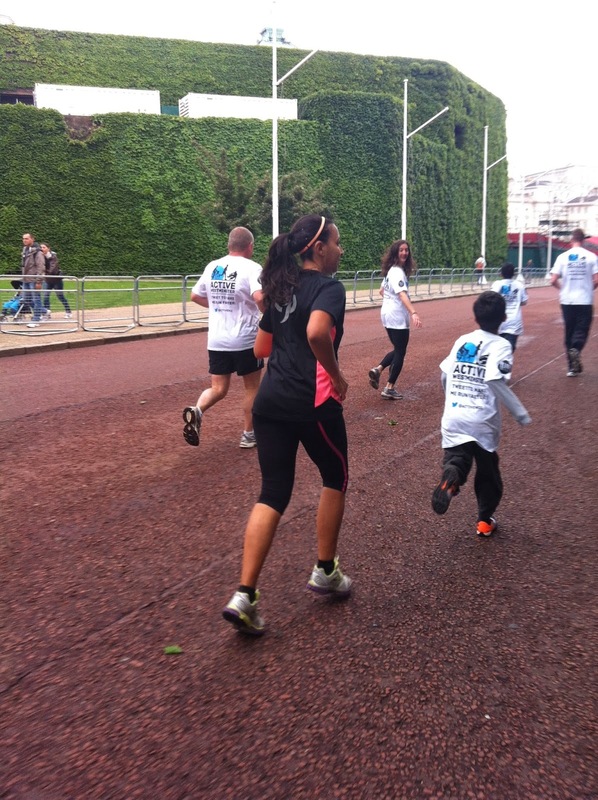 Our wave was full of families, walkers, sprinters…everyone! We ran up The Mall which in itself is amazing with Buckingham Palace creeping away from us. 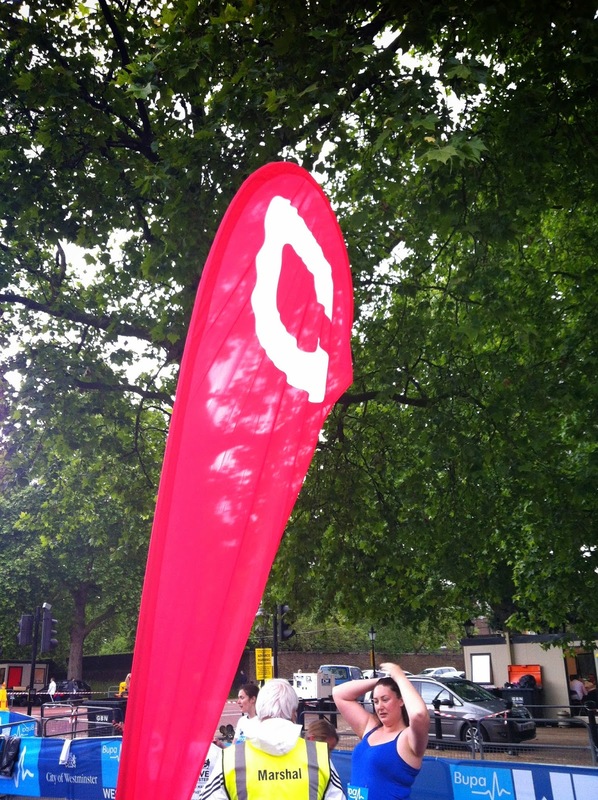 A right turn into Horse Guards Parade, another right and we were on the home straight. 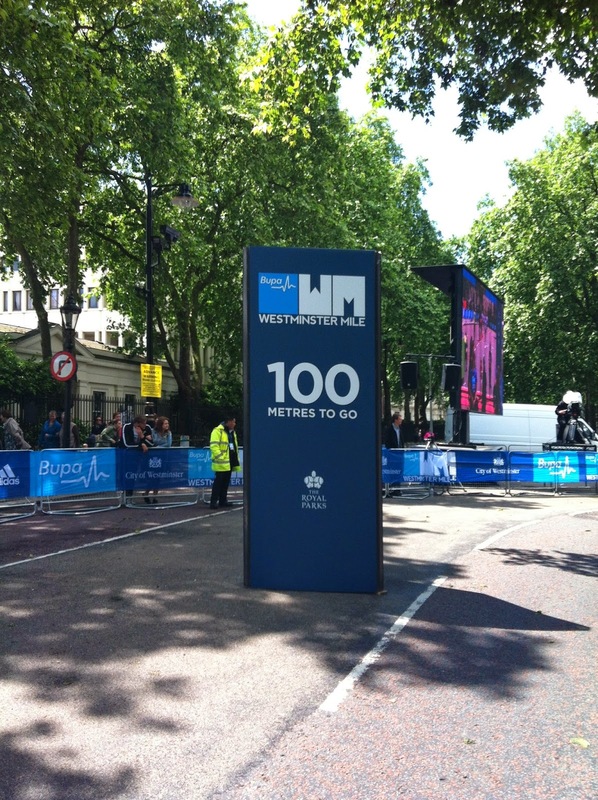 There was a ‘800m to go sign’! It felt so strange to be so close to the finish line, so soon! 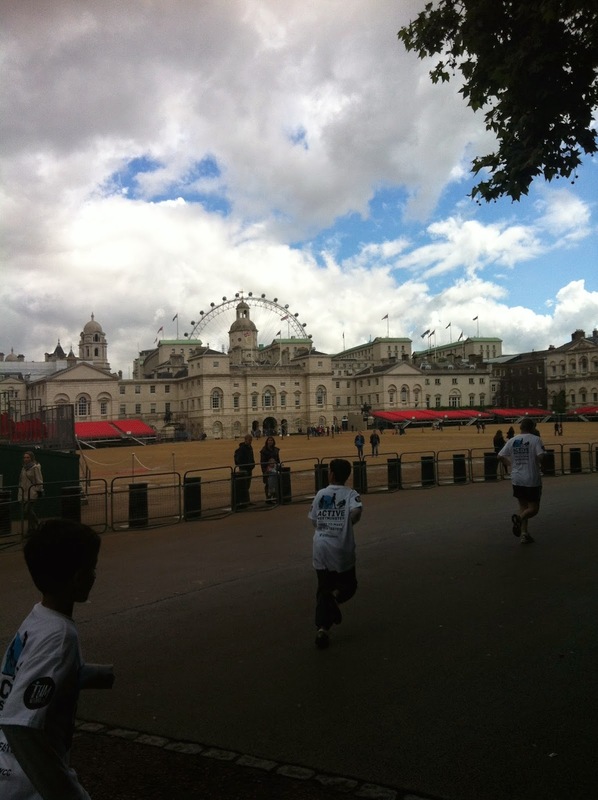 400m, 300m…the palace comes back into sight along with the finish line. I mustered up the last of my energy to come through the finish line at (official time of) 9 minutes 3 seconds. With so few of us running I found Kiera and the end waiting for me. We got our timing chips removed in a heartbeat and picked up our finishers bag with (HUGE) medal! It felt like a lot of bling for not a lot of work! …but I am NOT complaining! 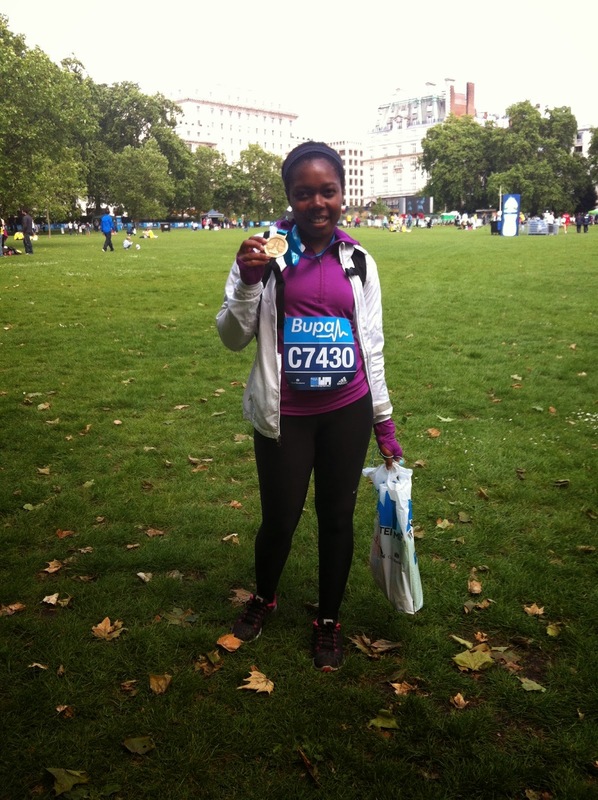 The finishers bag was great…packed with snacks which would be useful for me pre 10km the next morning! It was nice to see some non dairy chocolate milk in there too for those of us intolerant to dairy / lactose. I ran with my bag on (my lululemon run from work backpack) so didn’t need to stop at bag collection after running. It was a breeze anyway as we were the very last runners of the day!